IATP is delighted to add AASC to our 2014/15 list of charitable organisations we support. 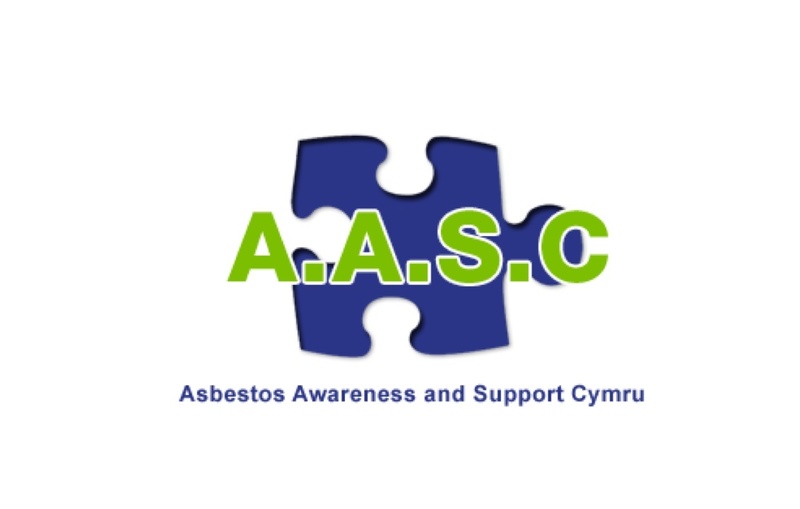 AASC (Asbestos Awareness & Support Cymru) is an independent charity providing a network of support to victims of asbestos related illnesses and their families in Wales. As asbestos currently takes more than twice the number of lives in Wales than road traffic accidents and availability of services can vary throughout Wales, a need was identified to provide further support for those affected. AASC provides a signposting service making connections to the helping agencies that can potentially improve the quality of life across the statutory, voluntary and private sectors and maintains contact with the families throughout their journey, if that is their wish. AASC also provides a dedicated ‘helpline’ that is available outside of ‘normal office hours’ and an answer service which is available 24 hours a day, 365 days a year and a dedicated website providing valuable information and guidance. As well as providing a ‘listening ear’, AASC also strives to support carers and the bereaved who may feel alone and isolated and facilitates three meetings at various locations in South Wales each month as well as social events throughout the year to provide an opportunity for patients and their families to come together, meet others and share in an informal setting. AASC are also keen to support volunteers who wish to further develop the network of support across Wales by setting up localised friendship groups and would be delighted to hear from anyone who would like to get involved!